After setting one record high after another in the early weeks of 2018, the weekly DAT Dry Van and Reefer Barometers have pulled back (as small trucking companies began to learn how to use ELDs and added capacity back into the marketplace and as demand is seasonally softened in July and August), but are still in a strong growth range. Meanwhile the weekly DAT Flatbed Barometer set one new record high after another through June, and has only begun to pull back in the last three weeks. 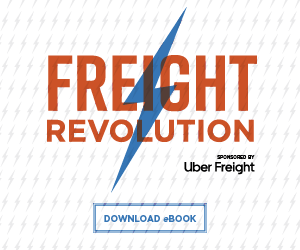 All three modes of truckload freight are reflecting an environment in which demand exceeds capacity by a wide margin. 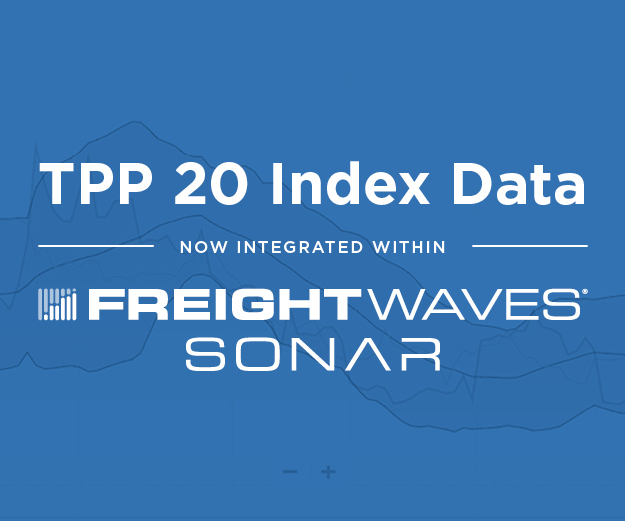 DAT Trucking Freight Barometers are now available to subscribers of Freightwaves SONAR. 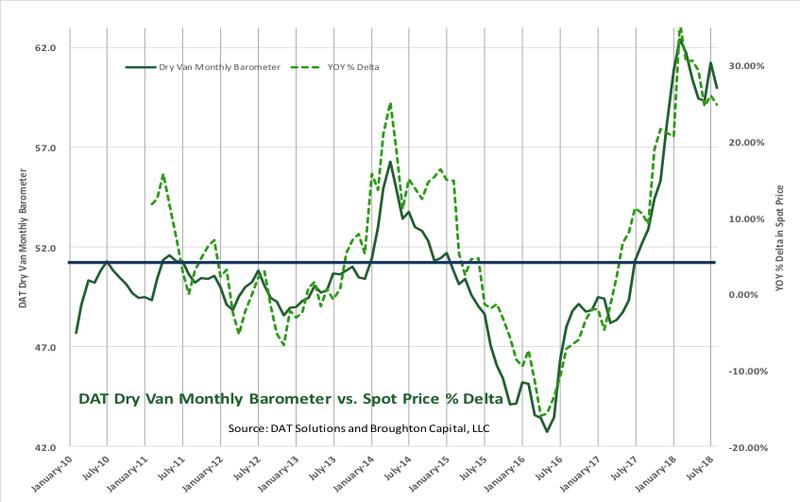 The Dry Van Weekly Barometer is predicting stronger contract pricing in coming months. Even though it has pulled back from extreme highs, it continues to reflect one of the highest levels of demand in excess of capacity in the history of the barometer. 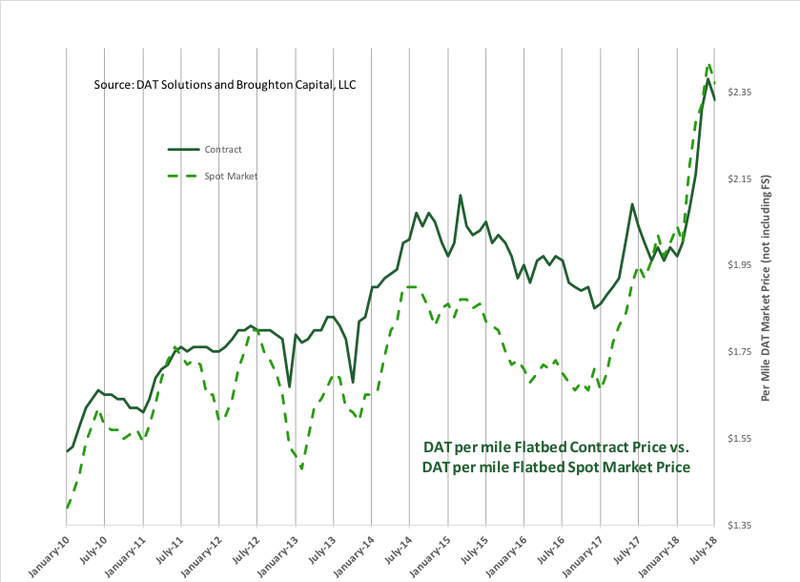 Similar to Dry Van, the DAT Reefer Weekly Barometer is also continuing to predict stronger contract pricing in coming months. Even though it has pulled back from extreme highs, it continues to reflect one of the highest levels of demand in excess of capacity in the history of the barometer. 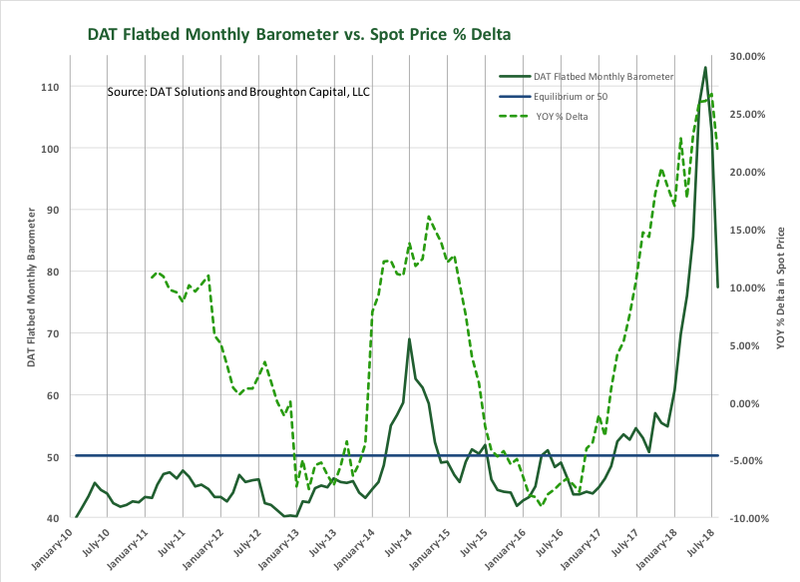 The DAT Flatbed Weekly Barometer is predicting extra-ordinary levels of contract pricing in coming months. After moving ever higher and setting one record after another over the last six months, it has pulled back over the last 9 weeks. Weekly – after breaking equilibrium (50) sixty-one weeks ago, the weekly barometer established a succession of ever-higher levels. Although the current reading of 56.1 is not quite at the extreme levels of capacity tightness experienced in late January and early February (above 65.0), there are still far more loads than trucks in most lanes in most parts of the country. The Barometer’s high level for this recovery came earlier this year in a seasonally weak period for demand (February is the weakest freight month of the year). 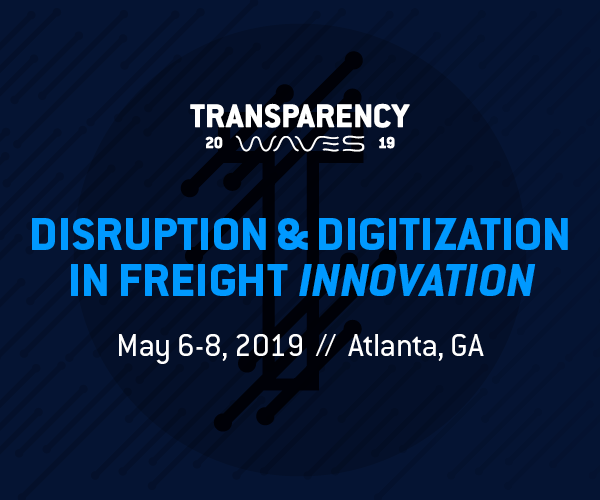 The Barometer began to come down slightly as truckers (mostly small fleets and owner operators) who had just recently adopted ELDs began to learn how to optimize their capacity despite the devices. More recently the Barometer began to rise again as the rate at which demand grew was faster than the rate at which new ELD users were recapturing capacity. In recent weeks, it has come down again as demand in July and August are seasonally weaker. We expect it to begin to rise again as soon as the fall surge in shipping begins (i.e., September). 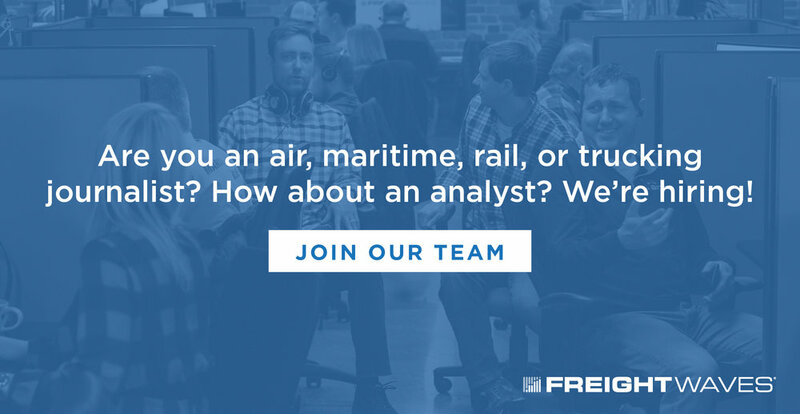 We have had questions about the historical track record of the DAT Freight Barometers and the predictive value. 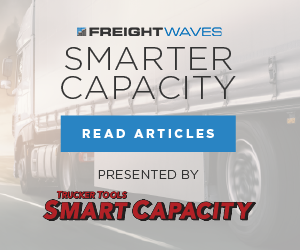 We assert that this proprietary method of weighing the balance between demand and capacity predicts both the direction and magnitude of changes in spot pricing. We also assert that the direction, magnitude, and duration of changes in spot pricing, predict the direction and magnitude of changes in contract pricing. 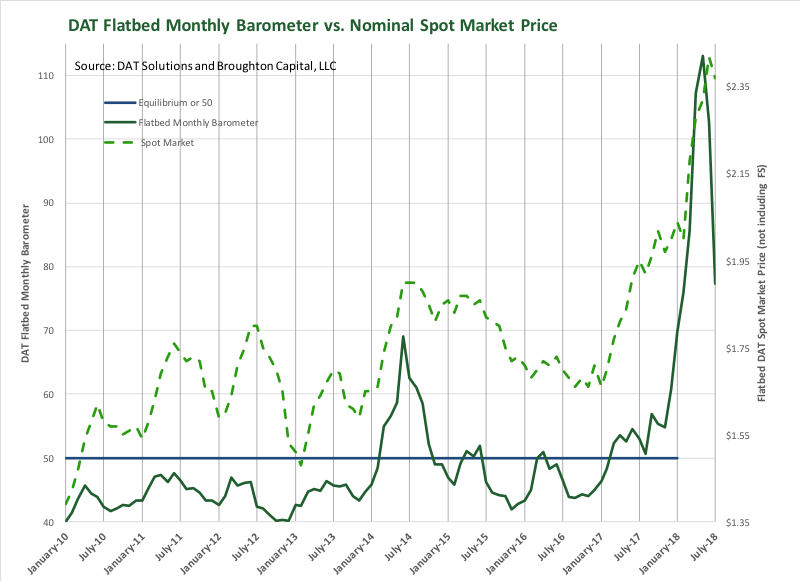 Plotting the nominal spot price against the Barometer illustrates the predictive value. The % change in spot vs. the Barometer shows the predictive value even more clearly. 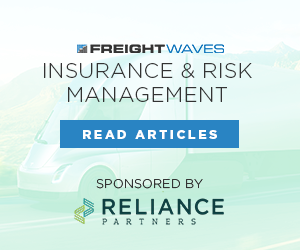 The spot price is predictive of the contract price, and we find the gap between the spot price and the contract price useful in assessing / predicting the margins reported by most of the large publicly held truck brokers, and the logistics divisions of asset-based truckers. We should note that the spot price, after being above the contract price in December, January, and most of February, is back below contract. This is more a function of the increase in contract price than a reduction in the spot price. As most industry participants know, spot leads contract on the way up and down. Weekly – At 56.5, it is above 50 for the sixtieth week in a row. 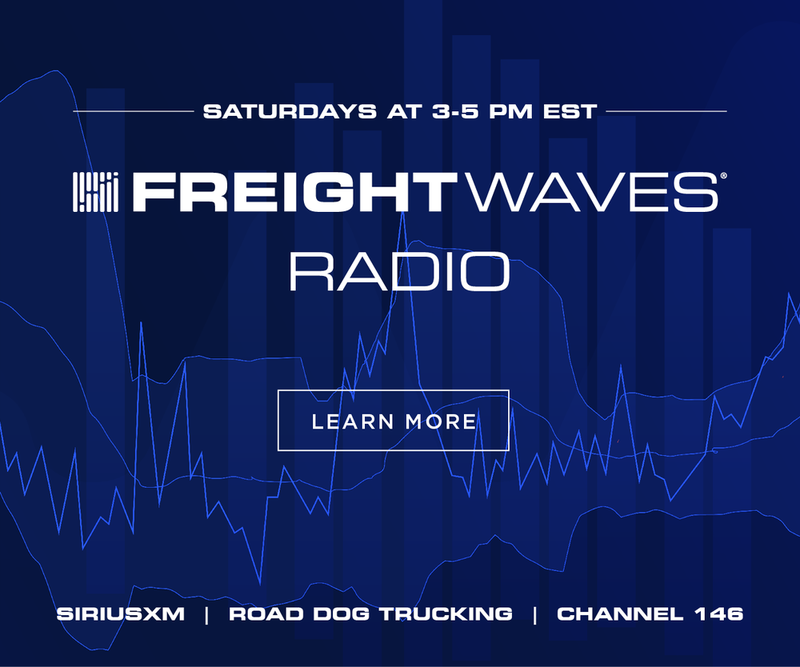 Similar to the Dry Van segment, the current reading is not at the extreme levels of capacity tightness experienced in late January and early February (above 65.0), but there are still far more loads than trucks in most lanes in most parts of the country. 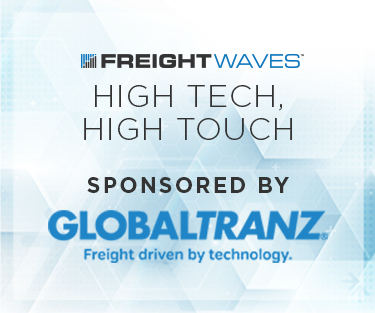 The latest adoptees of ELDs in the reefer industry are similar to Dry Van learning how to regain some of the productivity that they initially lost, but unlike the Dry Van segment of trucking have fewer choices in managing the use of the trailer. 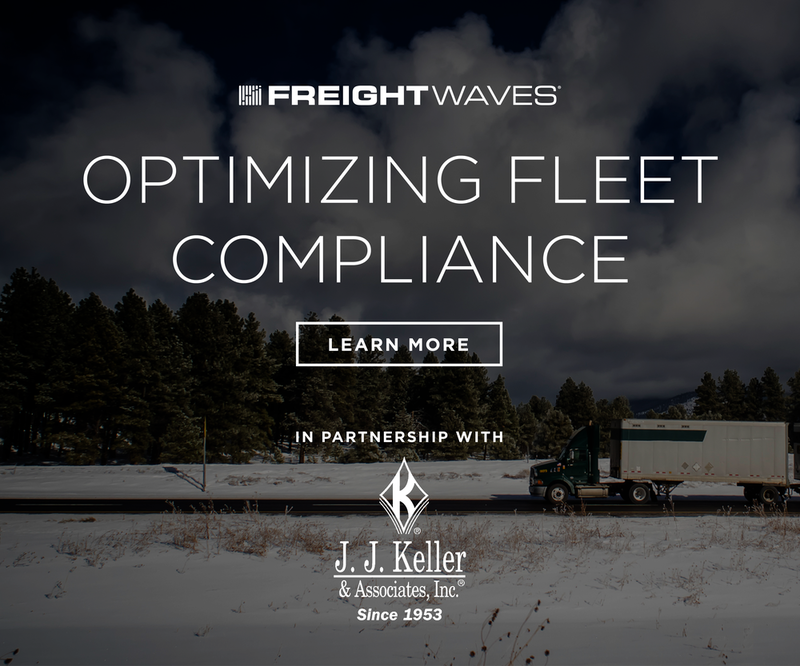 Dry Vans are easy to ‘drop and hook.’ Whereas, Reefer tends to need at least some basic level of driver involvement, and Reefer fleets tend to carry much lower trailer to tractor ratios (averaging 1.5 to 1) than do Dry Van fleets (averaging 2.5 to 1). 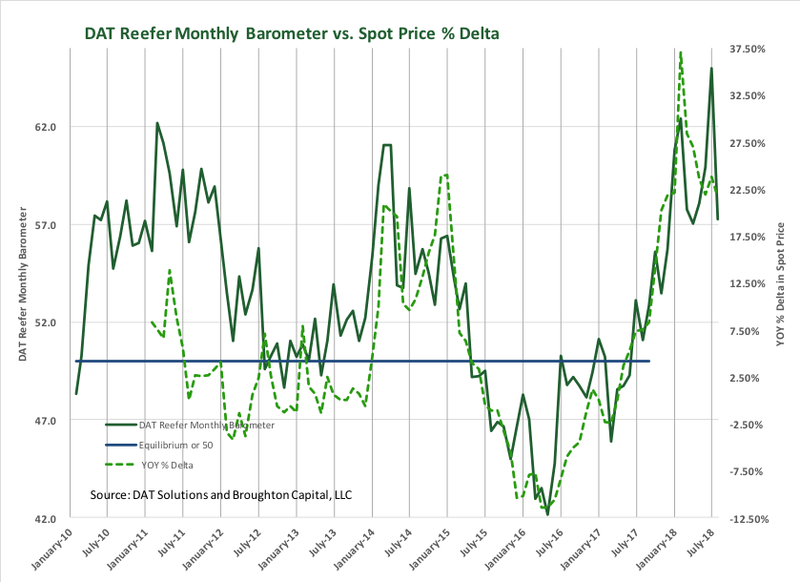 That said, the current level of DAT Reefer Weekly Barometer is predicting stronger contract pricing in coming months. As we have pointed out for Dry Van, there is a clear pattern in which the DAT Barometer leads the spot price, which leads the contract price. We assert that our proprietary method of weighing the balance between demand and capacity using DAT’s unrivaled database predicts both the direction and magnitude of changes in spot pricing. We also assert that the direction, magnitude, and duration of changes in spot pricing, predict the direction and magnitude of changes in contract pricing. The following charts display this pattern for the Reefer mode. 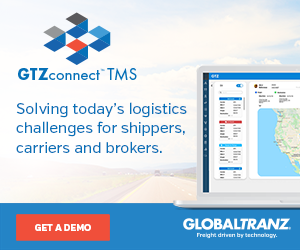 Similar to dry van, the barometer predicts the direction and magnitude of changes in the spot price for reefer. Weekly - came in at 72.1, pulling back from the zenith record high of 115.9 established the first week of June. The DAT Flatbed Barometer has now been above equilibrium (50) for seventy-three consecutive weeks. The metric originally broke through 50 in early March of 2017 as the rise in the price of crude back above $50 a barrel drove an increase in heavy industrial activity that began in October of 2016, and continued to improve as WTI oil stayed above $45 a barrel (above $69 as we write this). Hurricanes Harvey and Irma started a strong uptick in building material shipments in 2017, but that strength has been buoyed by an oil price that makes fracking profitable in all parts of the U.S. and the high level of flatbed activity that fracking drives. 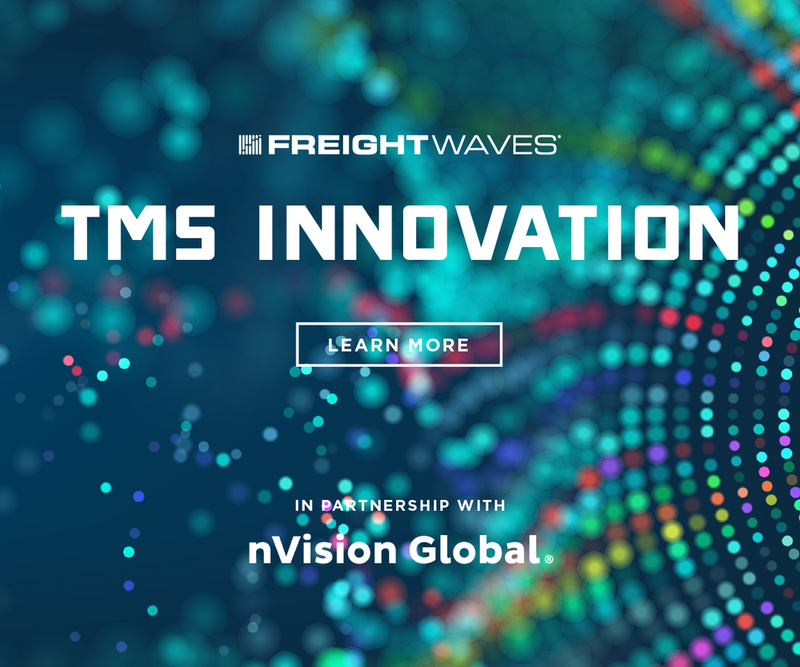 We see the current level of flatbed activity as further evidence that the U.S. industrial economy remains in high gear, but also suggests that flatbed carriers may finally be beginning to adapt to the use of ELDs. As we have pointed out for Dry Van and Reefer, there is also a clear pattern for Flatbed in which the DAT Barometer leads the spot price, which leads the contract price. We assert that our proprietary method of weighing the balance between demand and capacity using DAT’s unrivaled database predicts both the direction and magnitude of changes in spot pricing. We also assert that the direction, magnitude, and duration of changes in spot pricing, predict the direction and magnitude of changes in contract pricing. The following charts display this pattern for the Flatbed mode. Again, the barometer leads the nominal spot price. Again, the pattern becomes even more clear when plotted against the % delta. Unlike Dry Van, spot prices are still above contract in Flatbed.